ALBANY, N.Y. (AP) - New York's governor doesn't want state police to routinely release mug shots of criminal suspects, or booking records about exactly what they're being arrested for. The New York Police Department, the nation's largest, releases information on arrests but doesn't put out mug shots unless investigators believe that will prompt more witnesses to come forward or aid in finding a suspect, said Devora Kaye, an NYPD spokeswoman. 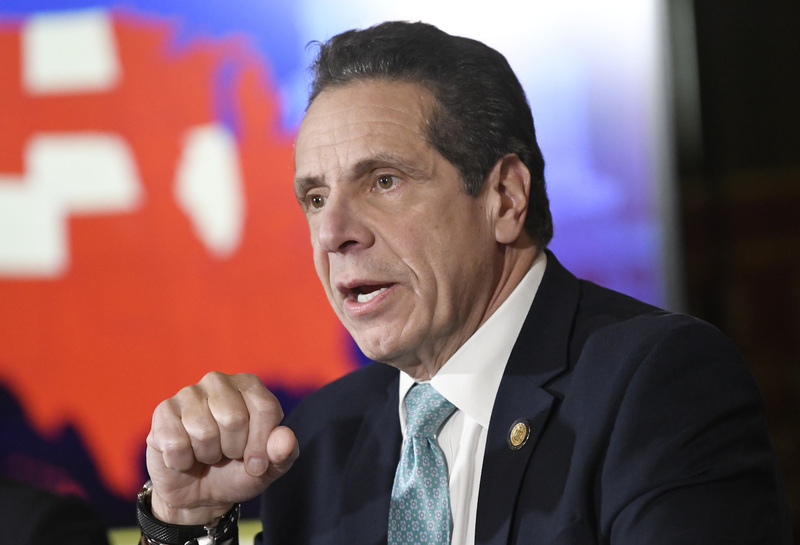 Cuomo's proposal is supported by advocacy groups including the Fortune Society, a New York City nonprofit organization providing services to formerly incarcerated people. JoAnne Page, the group's president and CEO, says the problem is that mug shots appearing in news stories and posted on the internet are easy for anyone to find and live "for perpetuity."